3/22/2019 T-scale Gaming Reins- Order Yours Today! 3/22/2019 T-scale Carrot! Great Prop That Has Tons Of Uses! Looks like its been thru a lot! 3/22/2019 T-Scale Arabian Themed "Dagger" With *jewels*!!! Great addition to your Arab set-ups! Taken from artisans hall table- LMK if you see it! 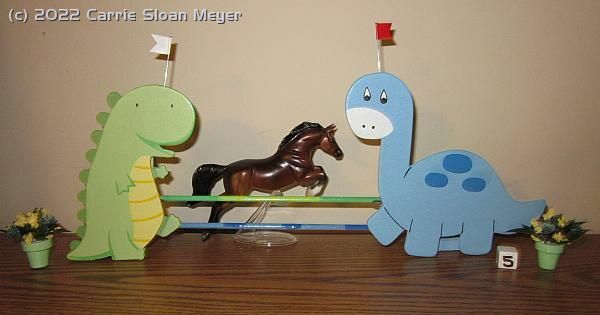 3/22/2019 Stablemate Scale Flag Race Prop! Get Yours Today! Brand NEW from C. Sloan Originals! 3/22/2019 Sommerset Breyerfest 2013 SR Resin 1/250! 3/22/2019 SM Scale Dino Jump! Orderable! SM scale Dino Jumper Jump-C. Sloan Originals! 3/22/2019 SM Bridge Lot- Ghost/Pumpkin & Sparkle Leaves! Make your trail entry complete! 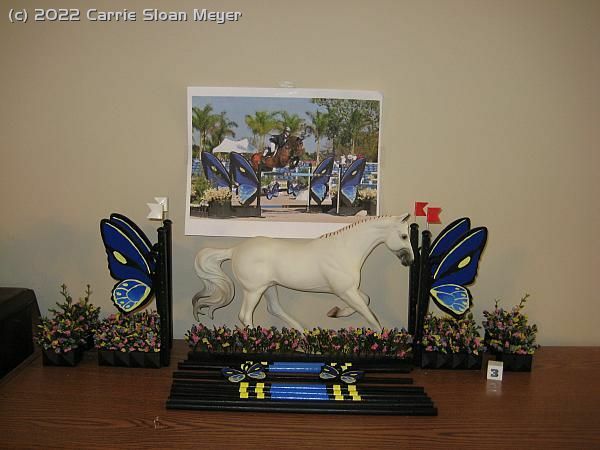 3/22/2019 See The Jumps Ive Made- Here Is A Butterfly Jump! Order your jumps by me today! 3/22/2019 Saddle Pads- 4 New Colors!!! 3/22/2019 Rodeo Queen Tiara Crowns!! Jeweled And Blinggy! Or if your dolls have no life! T-scale, LB/pebbles, Curio and SM! 3/22/2019 Props Are All I Want!!! 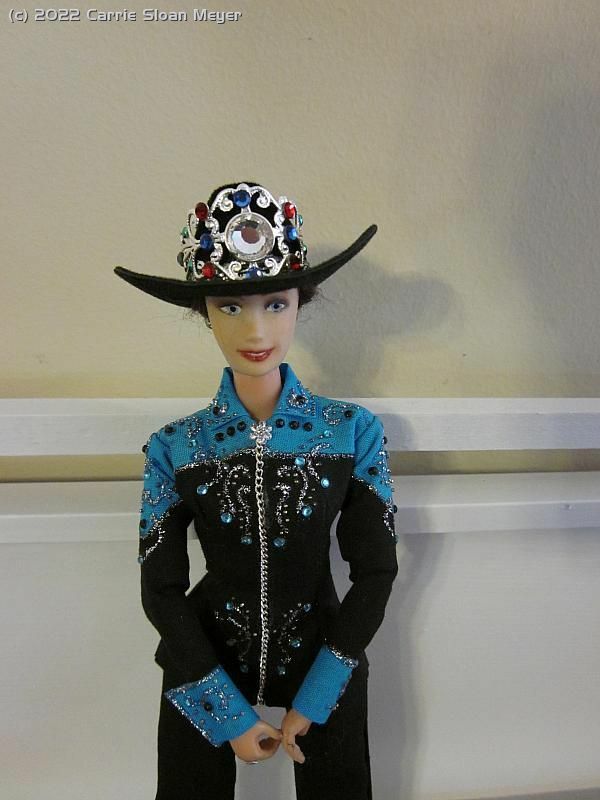 3/22/2019 Pebbles Western Show Sets- Orderable! 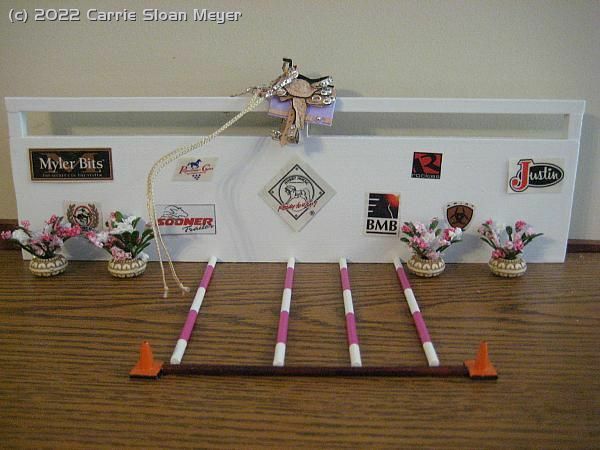 Add some zip to your plain arena walls! 3/22/2019 Order Your Dressage Saddle Here! 3/22/2019 Order Your Custom Jumps Here! See What I Just Did! Thanks for the order Maddie! 3/22/2019 Open Front Jump Boots And Ankle Boots! 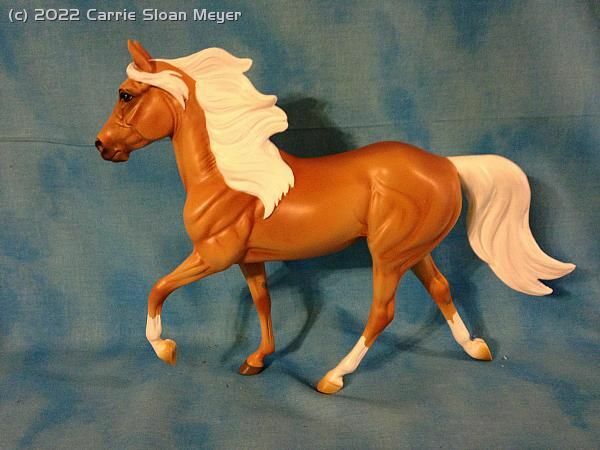 Dark Horse Surprise Breyerfest 2018 1/175! 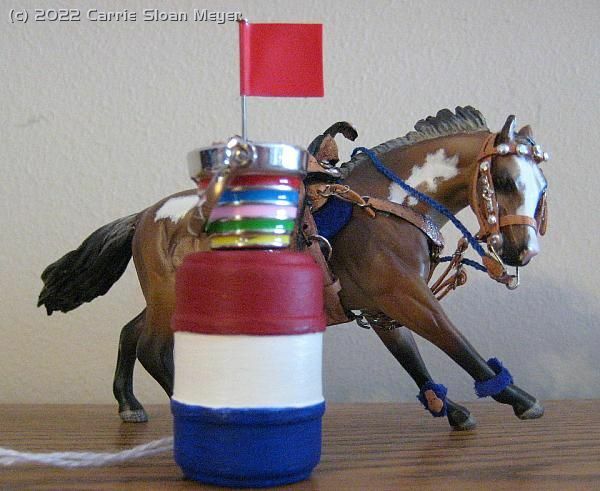 3/22/2019 OFFERS: ALL 2016 Vintage Club Horses 1/500! 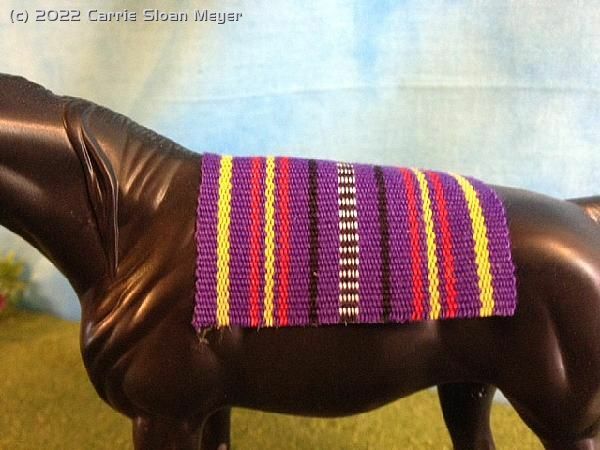 3/22/2019 New Saddle Pad Color! KERMIT GREEN!!! 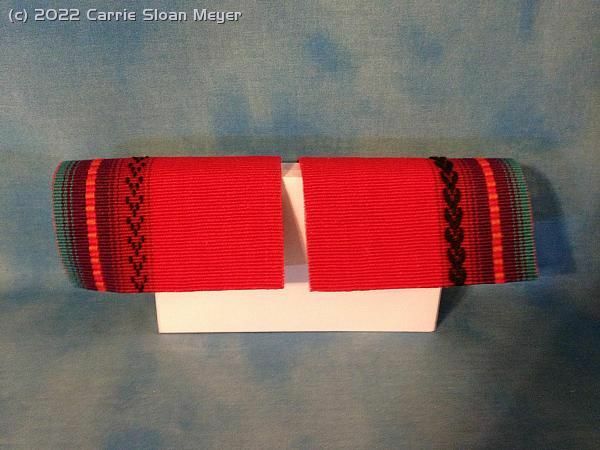 3/22/2019 NEW Saddle LE Saddle Pad Color- Caliente! Also Caliente Gold in other ad- By C. Sloan Orig. 3/22/2019 NEW Saddle LE Saddle Pad Color- Caliente Gold! Also find Caliente in other ad- By C. Sloan Orig. 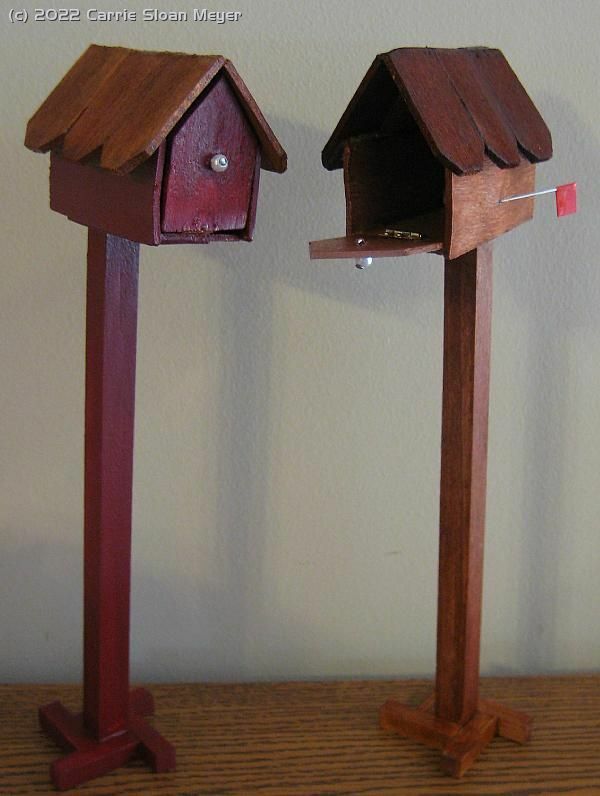 3/22/2019 New Prop- Mailboxes!! Great Trail Prop!! 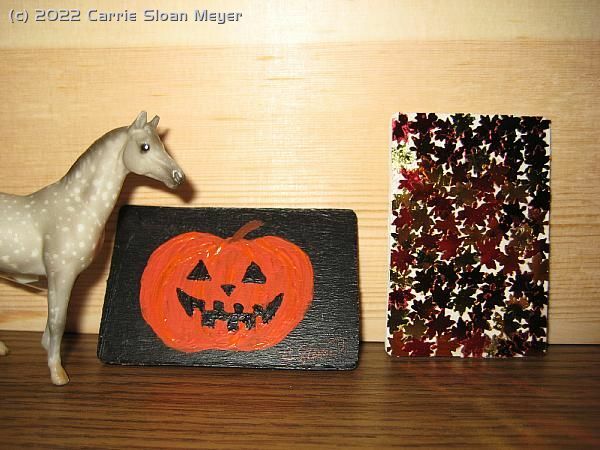 New item on my tack menu! Order yours today!